Lee said today that she “hadn’t realised” the book had survived, “so was surprised and delighted when my dear friend and lawyer Tonja Carter discovered it”. 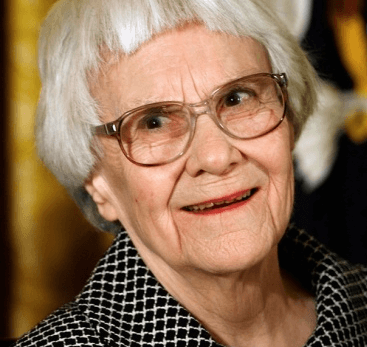 Carter found the manuscript, said the publisher, “in a secure location where it had been affixed to an original typescript of To Kill a Mockingbird”. —The Guardian. 3 Feb 2015 in Books, Culture, Humanities, Literature, Writing. Melissa George liked this on Facebook. David Richard Sykut liked this on Facebook.